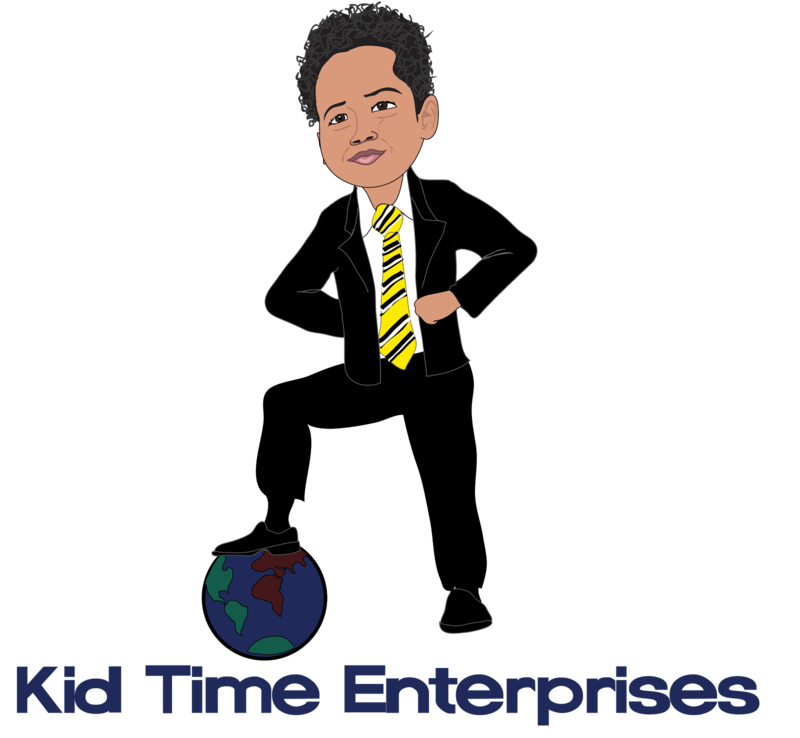 Kid Time Enterprises, LLC: Donation link for veterans in need. I am so grateful to read your encouraging messages! I truly appreciate it. Some people have also asked about a donation link. My mother posted it below. 100% of this money is spent on homeless veterans, elderly veterans, disabled veterans, and/or their families. I do not take any of it for myself. No amount is too small to help! Just $1.00 buys a hygiene product, a pair of socks, or a snack. I include them in care packages. Other times I provide gift cards for food, or even a coat. My mom helps me to look out for a Vietnam veteran who is often in need of help. Before it started snowing, we took snacks and a food card to him. Your generosity also helps MCVET. If you've havent heard of it, the organization provides housing, clothing, and so much more for homeless veterans. The students there are able to get back on their feet through the program. P.S. Do you want to help veterans in need? If you do, please click the link. You are one amazing young man and a true super hero! I saw you on Little Big Shots tonight. You are such a blessing to me Tyler! I too come from a family of veterans. May God bless you & your momma for your service! I love you! Hi Tyler I'm a veteran who served I just want to thank you for what u do god bless you and your family .Best regards SFC JACK DRYBURGH US ARMY RETIRED.. Thank you very much. Tyler said your message is very inspiring and thank you for making such nice comments. We appreciate your service, too! Just watched little big shots. Im also a veteran. Thank you for your efforts to help the homeless warriors. God bless and keep YOU. Tyler said thank you for watching the show. Thank you for your kind message and your service. And have a blessed Easter!